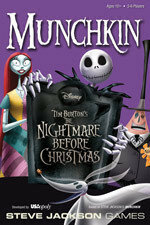 Having a hard time finding a copy of Munchkin The Nightmare Before Christmas? You can now get a copy on Target.com. 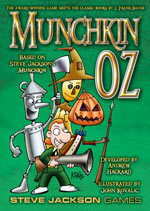 And while you're there, pick up Munchkin Oz too, because it's available only at Target! Stock up on all your Munchkin goodies now!